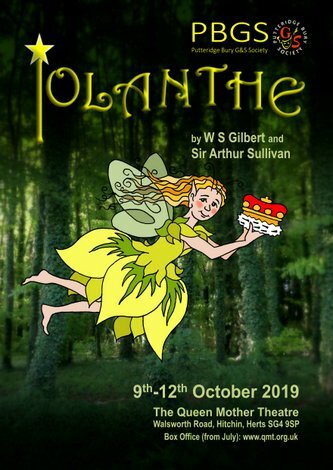 It's finally show week and we are so looking forward to presenting our production of Gilbert and Sullivan's The Grand Duke to you when we open on Wednesday! 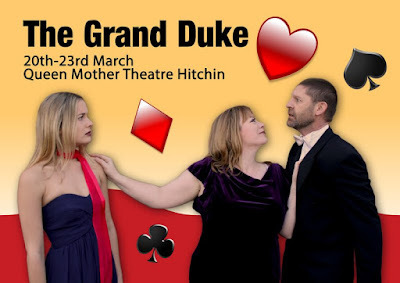 Grand Duke is rarely performed but still contains the sharp wit and sparkling music that the duo are famous for, including a wonderful roulette song - cut by Gilbert and Sullivan from the original production but now regarded as one of the best numbers in the show! 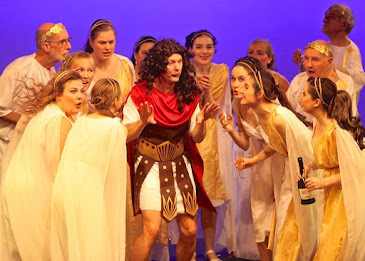 During the course of the production a theatrical troupe take over a Grand Duchy in one of G&S's maddest plots ever, with the theatrical plotters using sausage rolls as a secret sign, comedy actor Ludwig managing to acquire four wives in one day, a drunken Baroness and a nod at 'Troilus and Cressida' thrown in.